By ellie on June 28th, 2011. So excited about this! 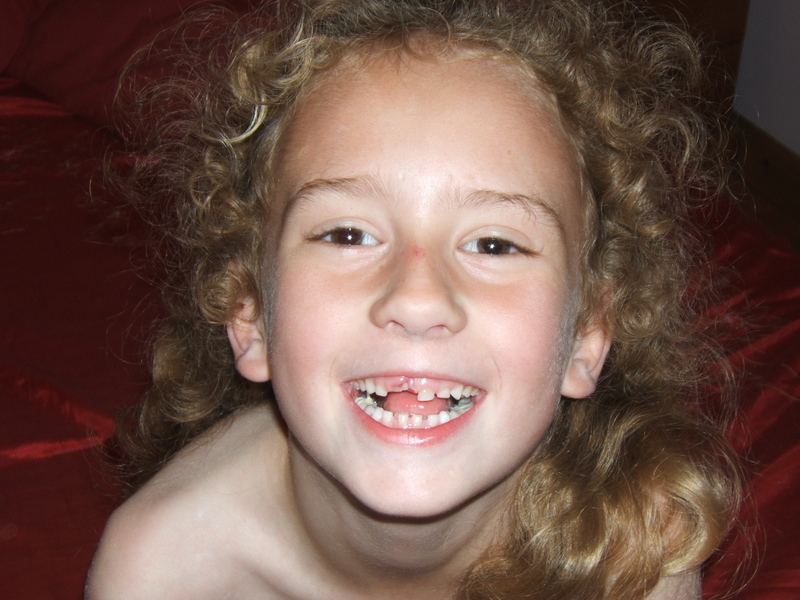 BUT The tooth Fairy is not having it just yet, so I have hidden it!